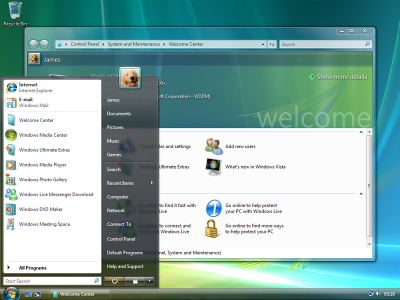 Windows XP still outselling Windows Vista. Most Business PC user are still overwhelmingly opting for XP, computer giant HP has revealed. “From the 30th of June, we have no longer been able to ship a PC with a XP licence,” said Jane Bradburn, Market Development Manager, Commercial Notebooks for HP Australia. So, in other words, Microsoft counts a sale for Vista, even though the computer manufacturer has really sold XP. Does this even matter? I don’t think so, as Microsoft still gets share, no matter what OS sells more.